Was that your best? That was way too easy. Kind of don't like the name ROS. And is it not possible to have proper poses ? And too many muscles. Aside of these minor complaints I really like em. Kinda wish the poses were better and different. Whose line is this from? My darkness ki is rising! These look freakin amazing! Cant wait to get em both! Wow. It looks good. I like the poses, they're simple but different than the same old thing we use to get (like MSP ones), they look badass. Nice colors and sculpt too! So... What is the resolution of these soldiers? 720p? 1080p? 4K? 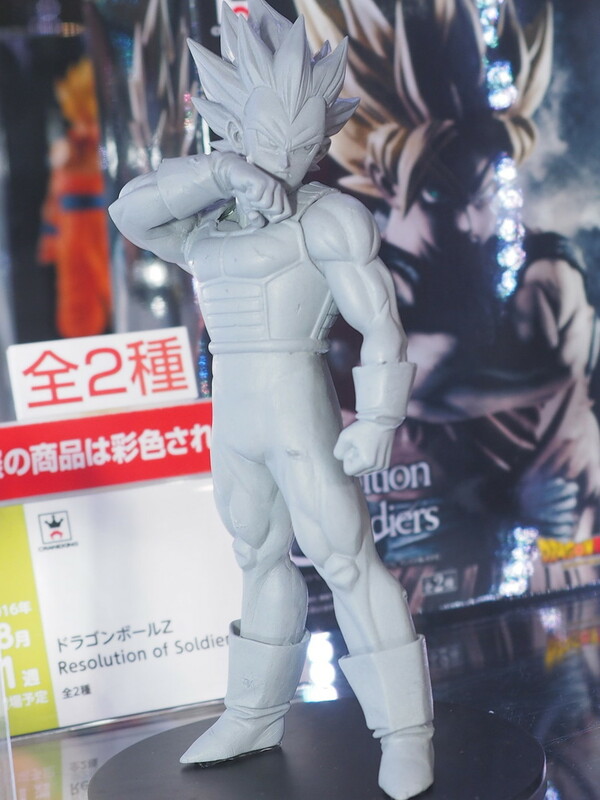 This looks like it will be the best DBZ statue line. I wonder how big these statues are. 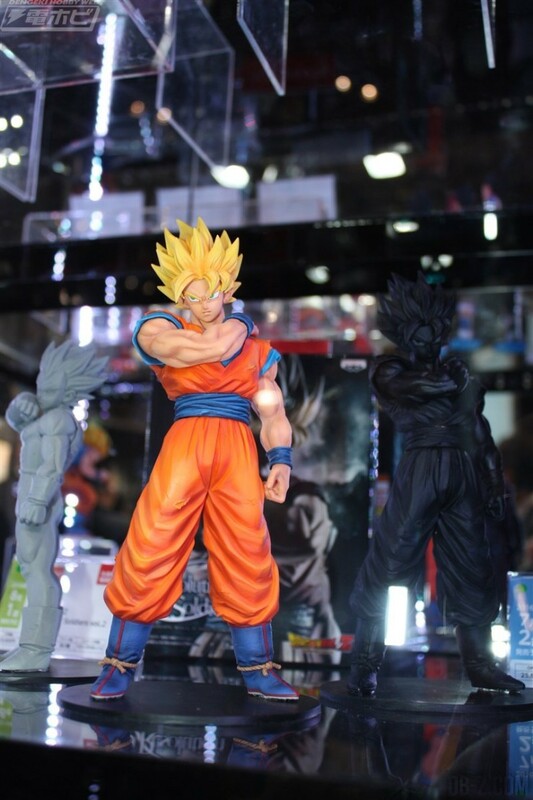 But anyway, the sculpts look quite amazing. takezo has right. 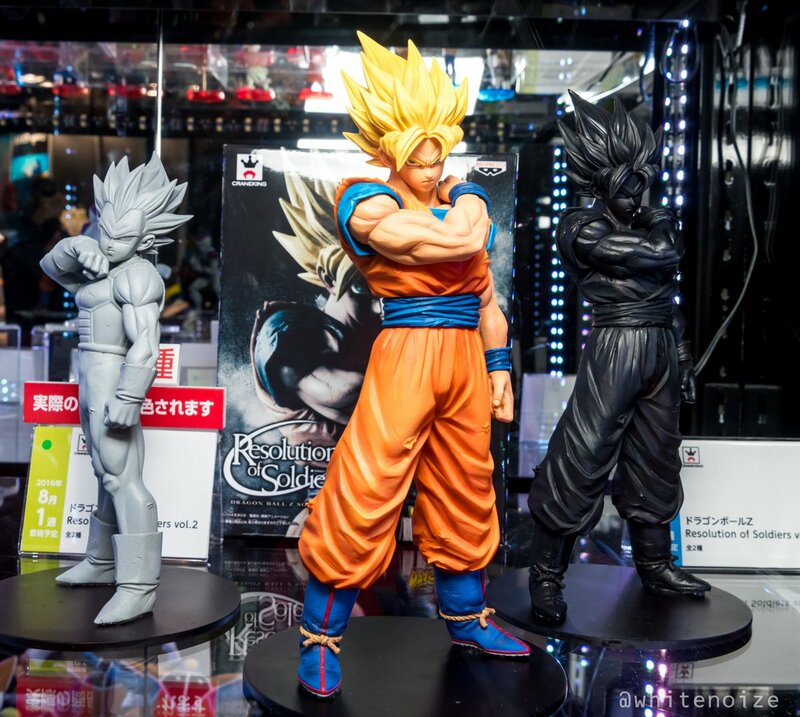 These figures are to be 15cm (DXF size). 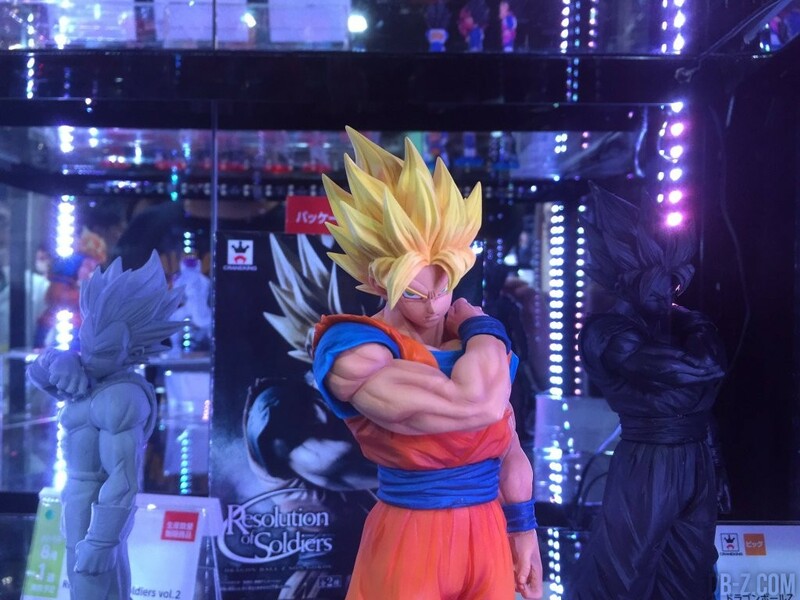 See image with the Dramatic Showcase (SSJ Goku and Frieza)! This line is also about 12-15cm. 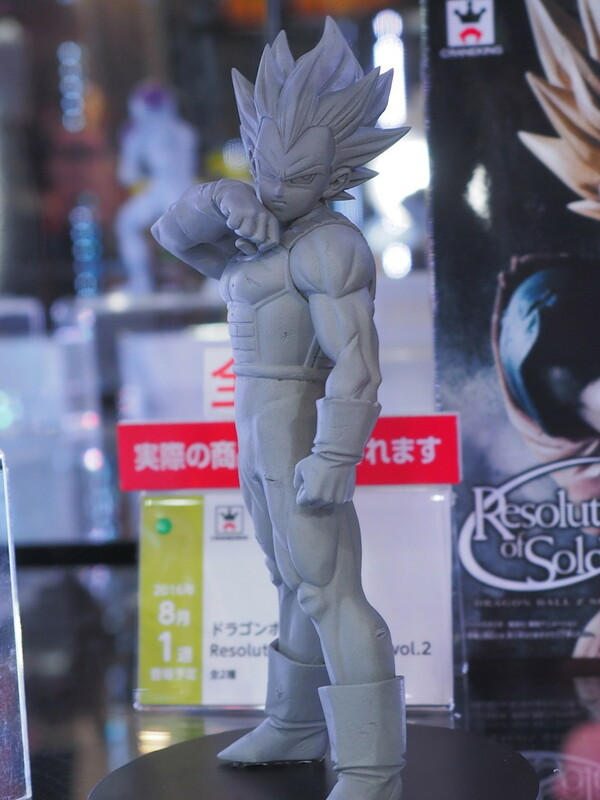 I don't normally like stylization, but that Vegeta looks pretty cool. 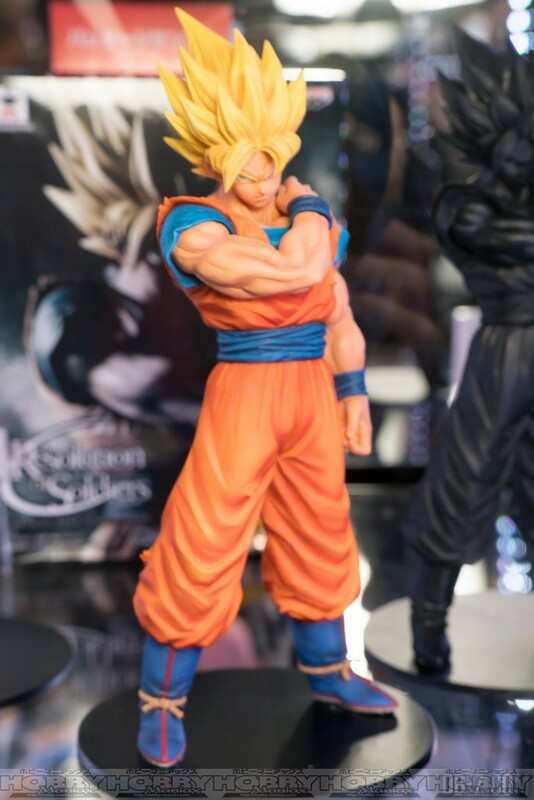 Still trying to figure out who sculpted the Goku, but now that I look at him, it might be Varoq, but I can't pinpoint it at all. 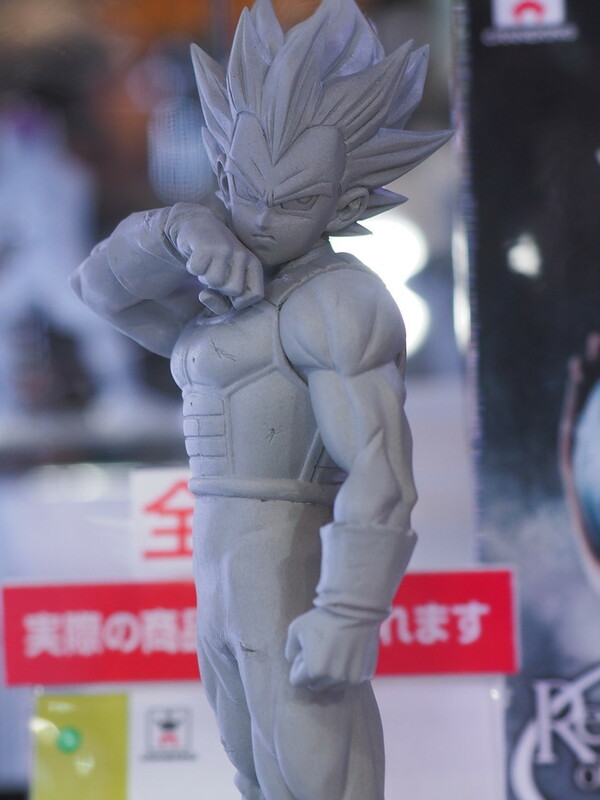 Do you know who did Vegeta? Love the style of both figures. 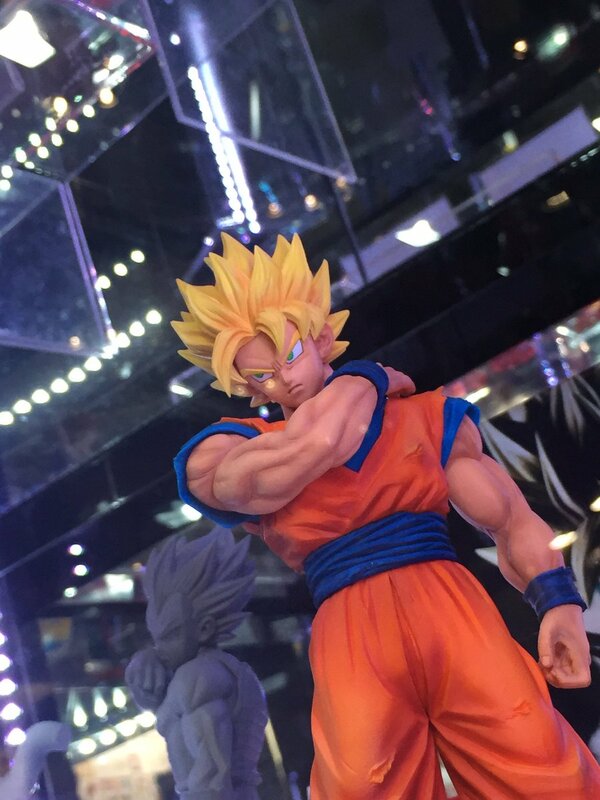 TBH, it almost looks like the same guy who did the standing SSj3 Goku for the upcoming SC6. The hands are a bit unique on his sculpts, the hair consistency sculpt is similar, and his stylization seems to make the character's body a bit "squished" in the torso, and the feet look like they don't have much of a heel. I forget the sculptor's name, and it's in Japanese. I can't read that. 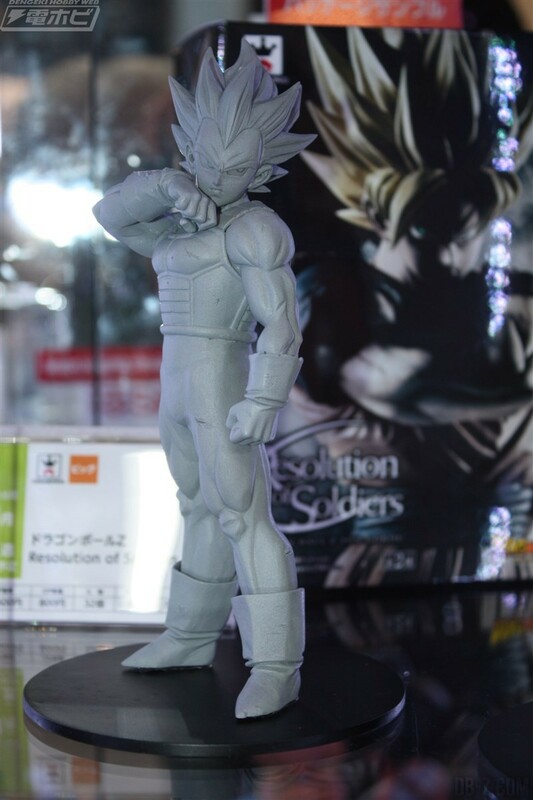 Maybe this Super Saiyan Vegeta will be the one to display with SCultures. The one with SC5 wasn't what I wanted. Yes, it would be a good substitute for the SC5 version. But how big Vegeta really is, I do not know 100%. But it is, unfortunately, belong in the category DXF. How on pictures and other sources. I guess now about 13 cm! 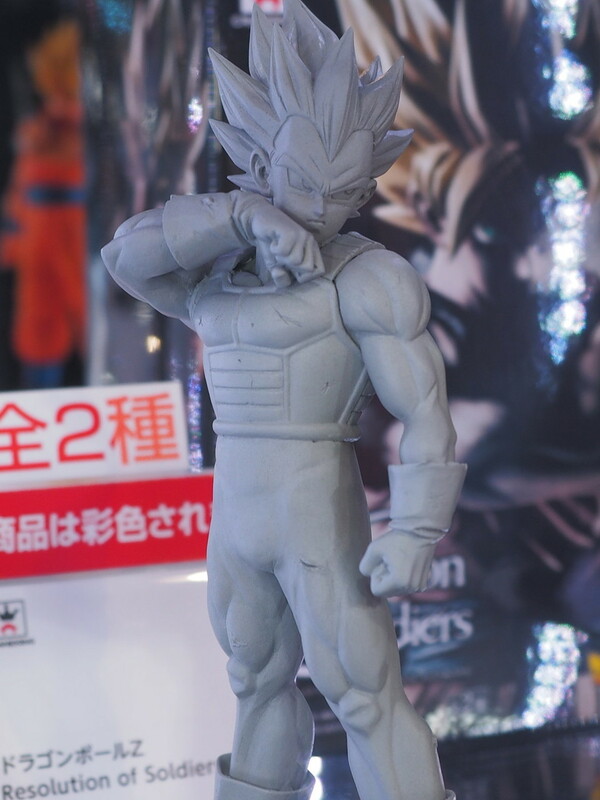 But I want a Vegeta with 16-17cm, as in the SC1! I think you're right! This is his twitter: twitter.com/uchuu_nobushi_g He explains a lot of stuff behind his process doing the figure. Amazing artist. 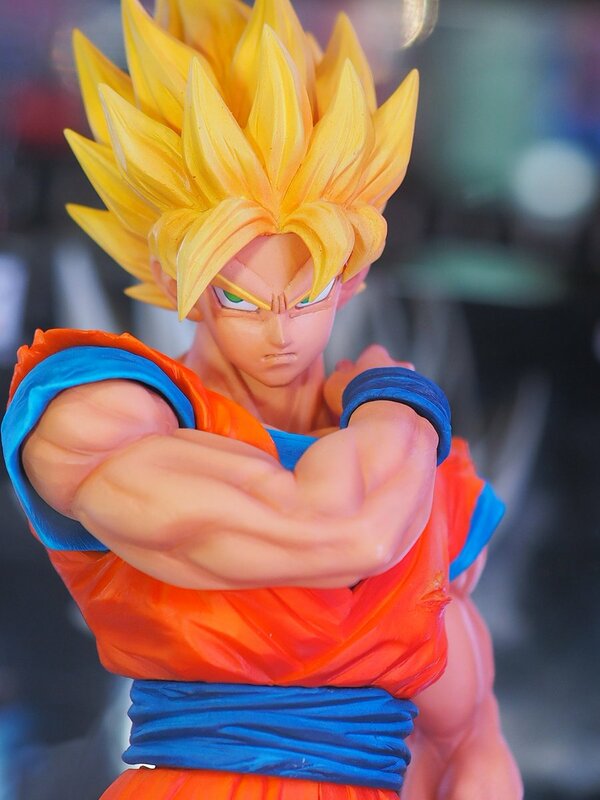 Maybe they offered the oportunity of this new line because of the great success of his figure in the Scultures6 contest.